Use in conjunction with a strap. 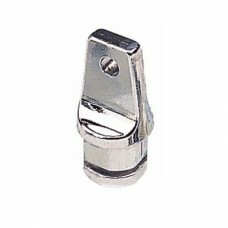 Great for securing straps to a bimini tops or awnings. Sold 5 to a package! 354-0813101 Black Nylon 1/1/2" x 1/2"
354-0812001 Stainless Steel 1/1/2" x 1/2"